This is a beautiful article; a perfect anidote to left-brain, concrete, and materialist thinking. ​Modular units of construction provide great utility such as reduced labor, design order,and construction economy. 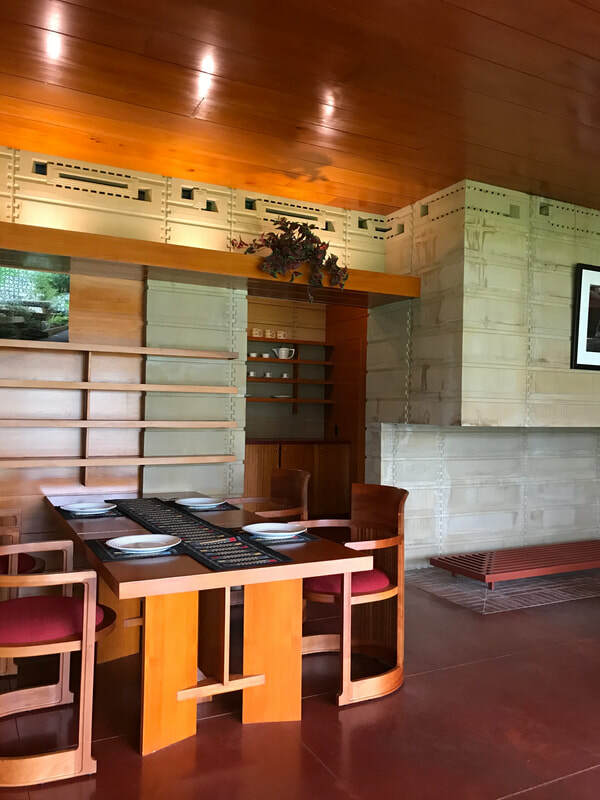 Usonian Textile Blocks were brilliant iterations on modular concrete blocks transformed by the inventive genius of Frank Lloyd Wright. 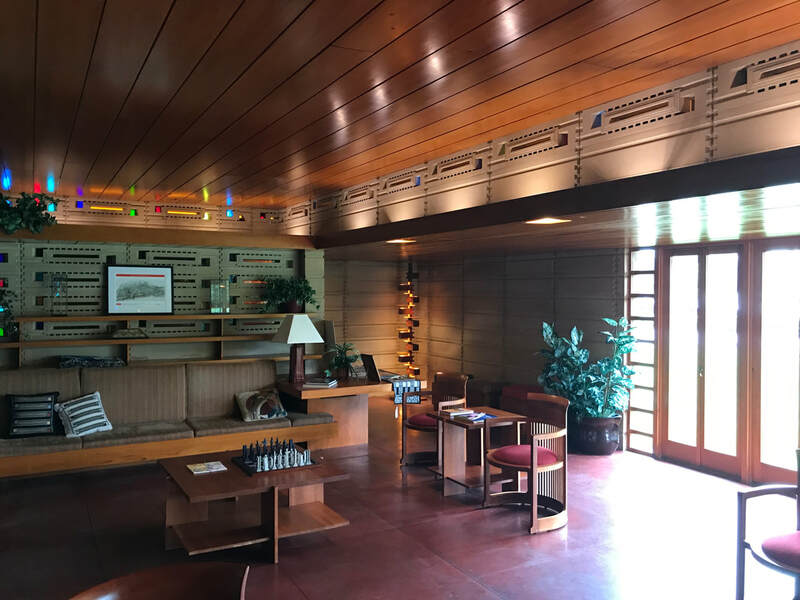 Designed in 1939 as faculty housing and recently completed this Usonian prototype is now part of the Sharp Family Tourism and Education Center at Florida Southern College, Lakeland Florida. 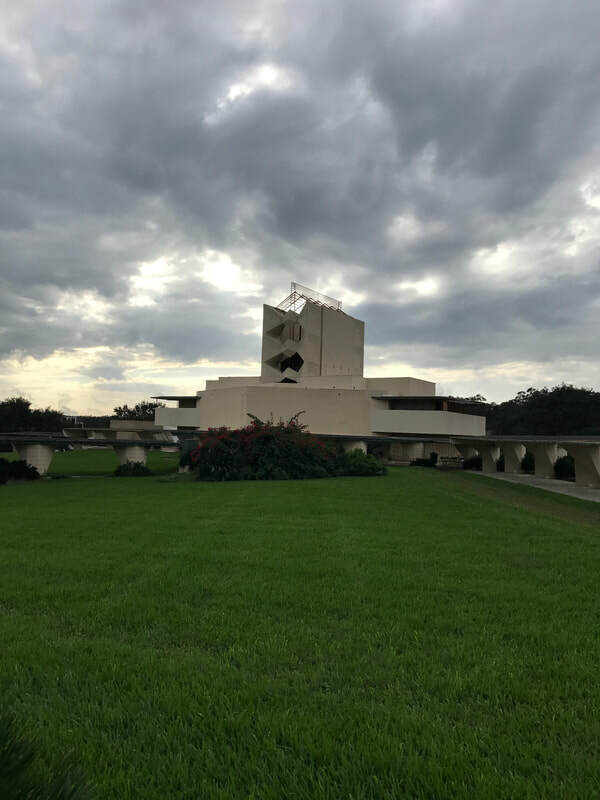 Witness the Annie Pfeiffer Chapel: Florida Southern College, FLW circa 1938. Hello Tampa Bay architecture and design community! Go visit Florida Southern College in Lakeland. 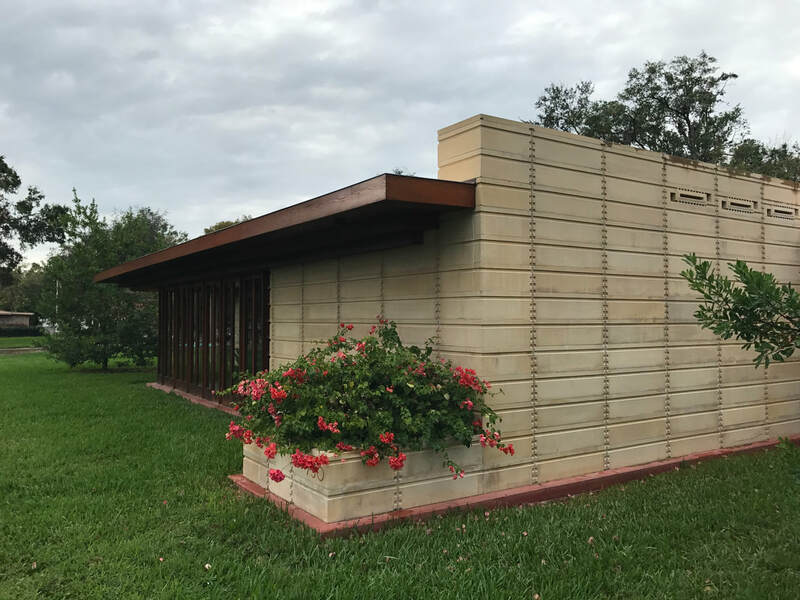 Florida Southern College is a National Historic Landmark, and home to Child of the Sun, the world’s largest single-site collection of Frank Lloyd Wright architecture.